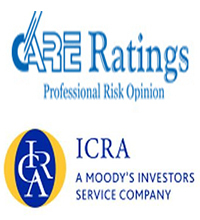 No : 634, Second Floor, Karumuttu Center, Anna Salai, Nandanam. 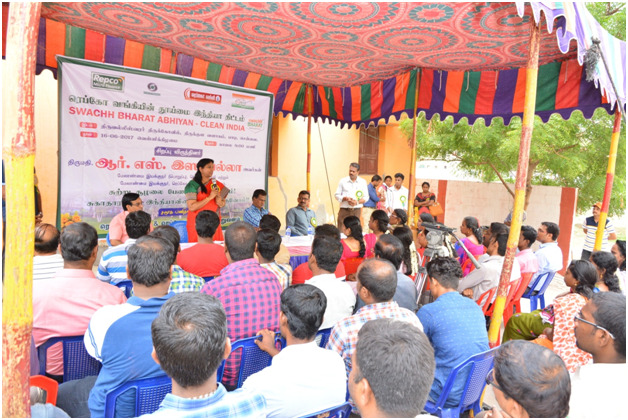 Swacch Bharath clean India program inaugurated by our MD held on 16-06-2017 at Thiruvallieeswarar temple Padi. 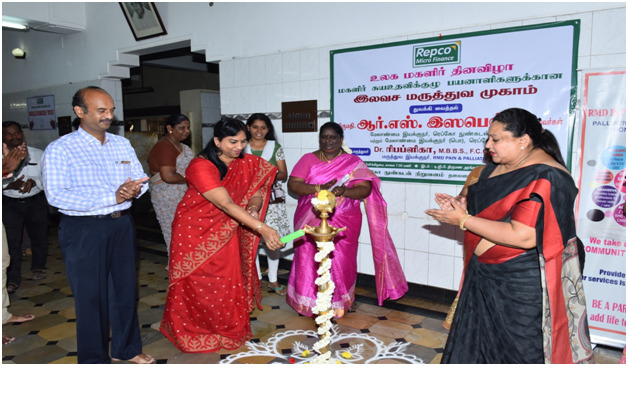 Smt.R.S.Isabella, Managing Director Lighting Kuthuvilakku on the Inauguration function of Women s Day Celebration and Medical Camp held on 07-04-2017 at Tambaram. 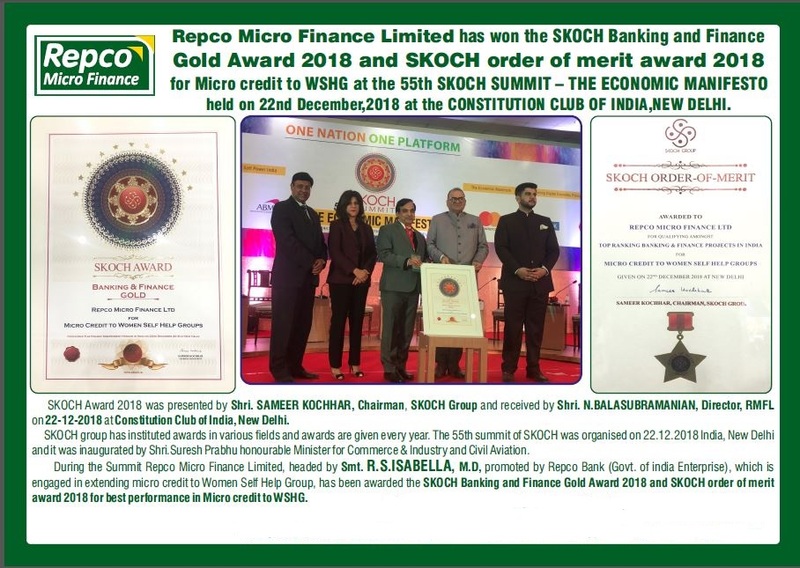 Shri.N.Balasubramanian,Director received the SKOCH Banking & Finance Gold award 2018 for Micro credit to WSHG in the 55th SKOCH summit conducted on 22/12/2018 at New Delhi. 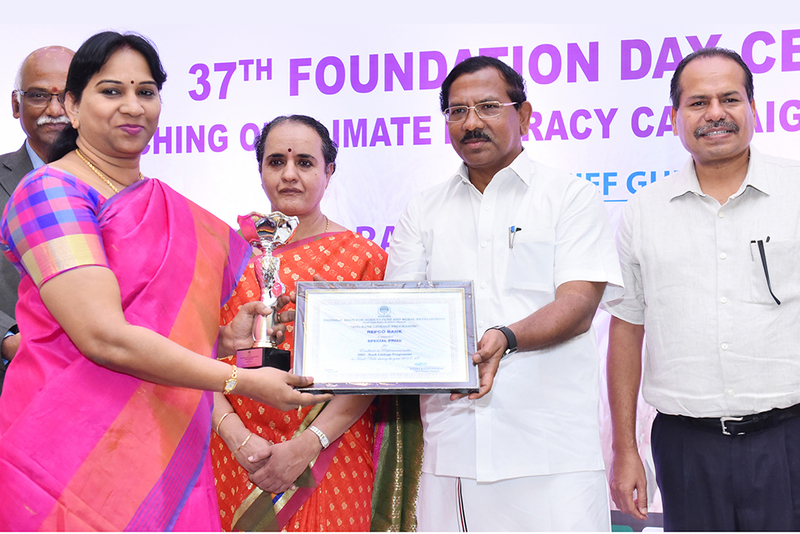 SHG-Bank Linkage award for the year 2017-2018 Presented by Honorable Minister for Tamil Language and culture Mr K.Pandiyarajan. RMFL new website launched by our MD on 23-3-2017. 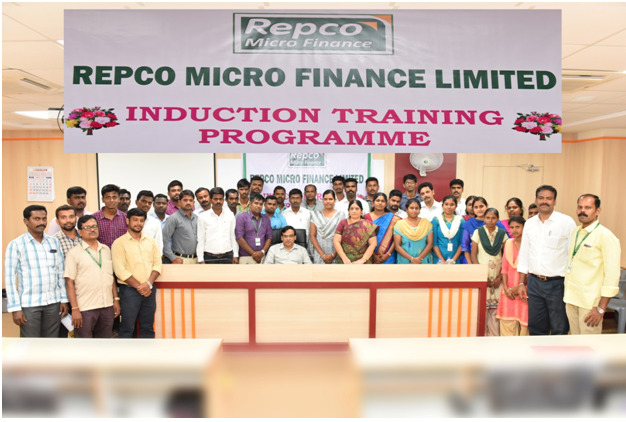 Induction Training program held at Repco Staff College Alwarpet. Smt R.S.Isabella MD delivering the speech in Swachh Bharat Abhhiyan. MD in CSR activity 2016-17. 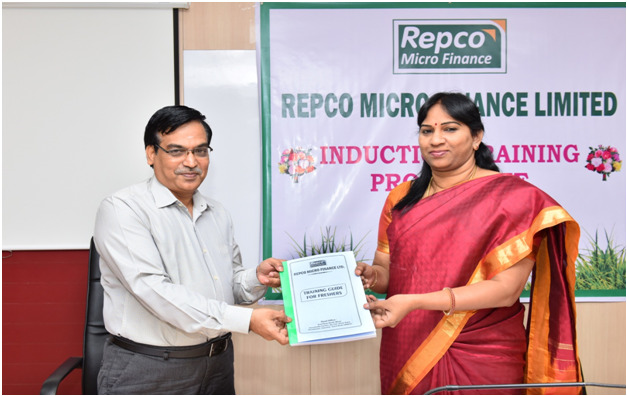 Smt.R.S.Isabella, Managing Director introducing the staff training guide . 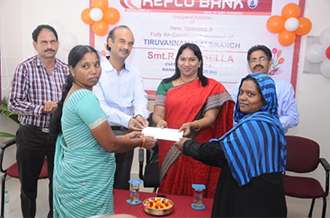 Smt.R.S Isabella our MD inaugurating new premises Royapuram branch. 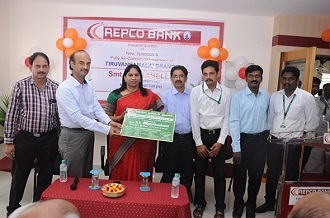 MD Inagurating Repco Annai Sakthi New Loan Scheme. 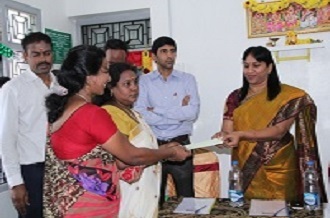 Royapuram Branch - Loan distribution to SHG members. 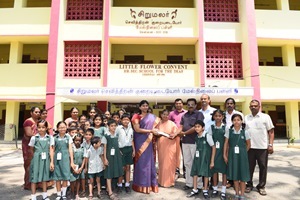 Smt.R.S.Isabella, Managing Director Ligthining Kuthuvilakku on the Womens Day Celebration. 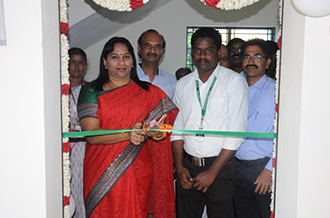 Smt.R.S Isabella MD inaugurating new premises Thiruvannamalai branch .